Visits to the studio can be made by prior arrangement. 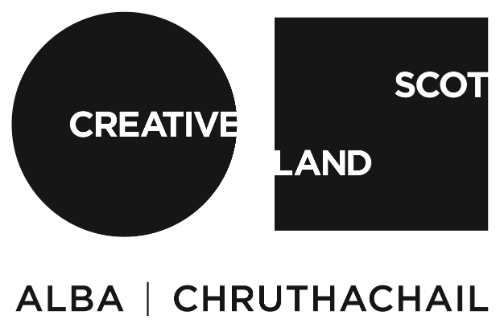 Vehicle Parking – North Lands Creative does not have designated parking spaces for visitors to the Quatre Bras or Studio sites however free parking is easily available within the village. Toilets – Unisex accessible toilet is available at the Quatre Bras Gallery site. Male and Female, and an accessible toilet are available at the Studio site. We want to ensure that you have the best visit possible whilst we also need to look after the artworks on display and the safety of all visitors. This means that we do ask you to pay attention to some simple rules each time you visit. North Lands Creative asks that visitors do not touch artworks as this can cause irreparable damage. Visitors are requested not to consume food or drink. North Lands Creative have non-smoking buildings; this includes electronic cigarettes. Unless otherwise stated photography is permitted in gallery and the studio building but must be for personal use only. Video filming is not allowed in the buildings without prior permission. Photography for commercial purposes is not permitted without prior permission.